Argentina is a major producer of chickpeas (mainly the kabuli type) with an estimated 80000 hectares planted in 2016, providing an excellent alternative to other global production areas affected by weather conditions. 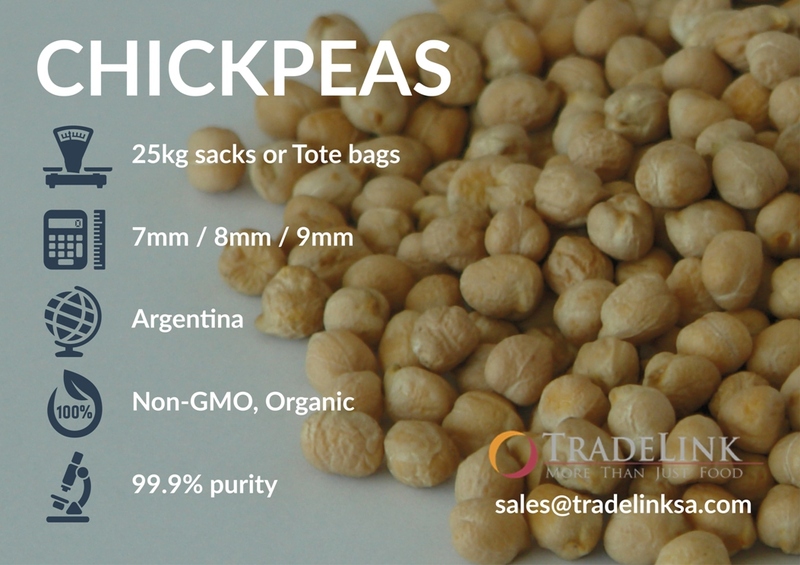 Argentina also has the second largest organic growing surface in the world which makes us an excellent option for organic chickpeas as well as conventional. 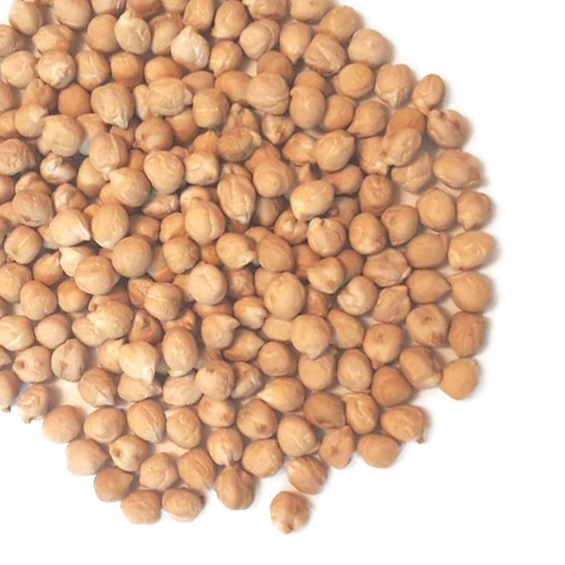 Chickpeas (or Garbanzos as they’re also known) are rich in protein (20g/100g), dietary fibre (12g/100g) and folate (557µg/100g) and also several minerals. 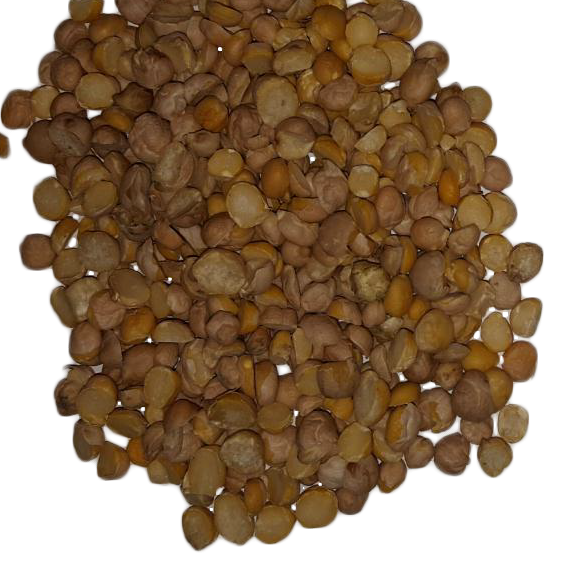 Chickpeas are sold to the consumer dry or tinned and in the industry can be used as a flour for manufacturing products like pasta and baked snacks or used whole in ready means, soups and salads. They are also often sold whole, dry, with coatings of different types, both sweet and savoury. Packaging: The recommended packaging is polypropylene bags, 25kg/50lbs.